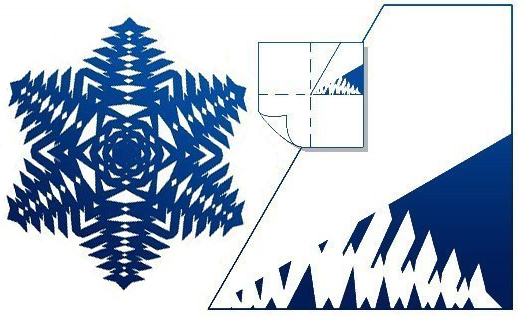 Making snowflakes with their own hands is not so difficult, especially if there are schemes of their creation. 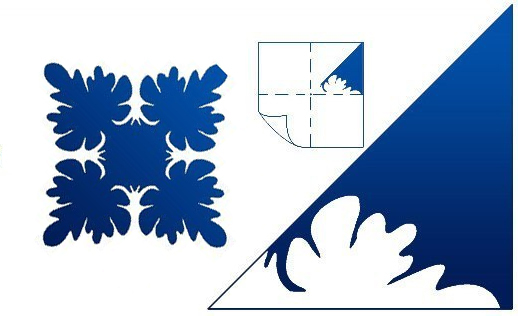 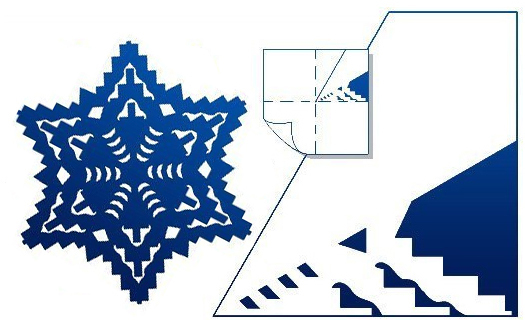 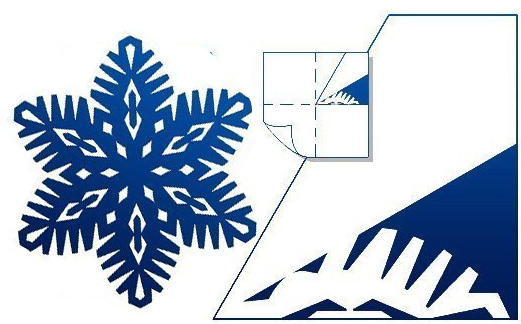 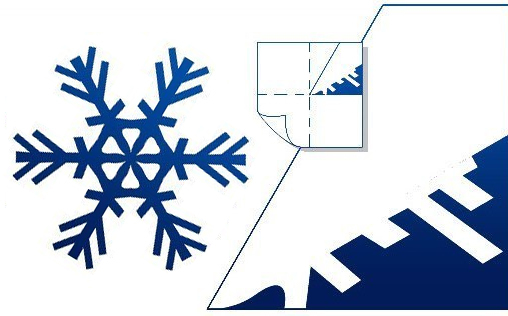 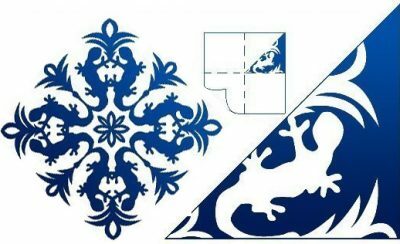 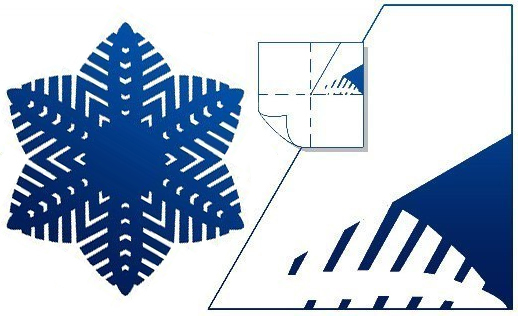 Choose your favorite snowflake from the proposed schemes, take a sheet of paper, bend, as in the picture and cut according to the scheme. 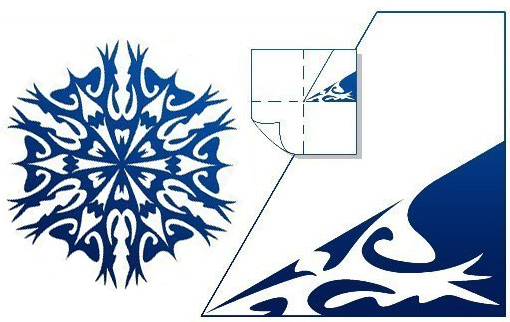 Other schemes of creation of snowflakes from a paper look here.